Visit Great Barrier Reef in Cairns and experience the magnificent coral reefs and abundant marine life. 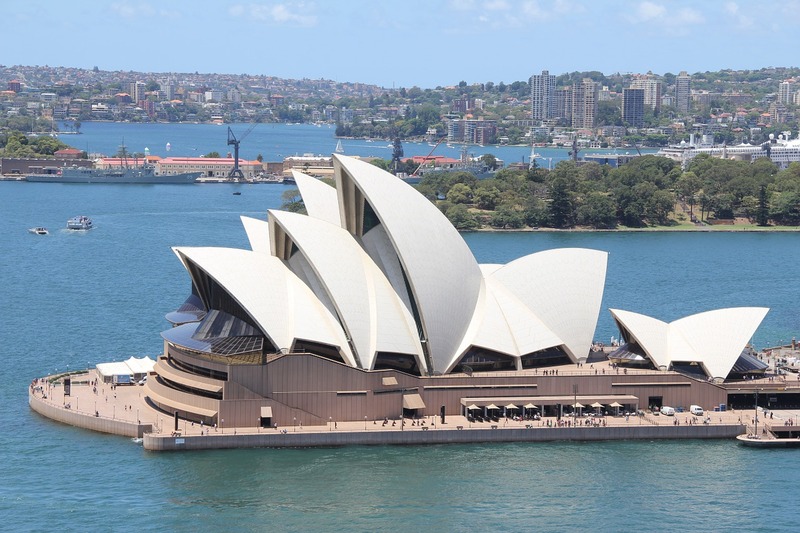 Visit World famous Opera House in Sydney. Visit Milford Sound in Queenstown to enjoy excellent viewing of waterfalls, rainforest, mountains and wildlife. Arrive Melbourne in the morning. After immigration take a delightful tour around the city of Melbourne to see its landmarks, gardens, buildings and shopping spots. Experience the beautiful sights of Melbourne, See Parliament House, Rod Laver Arena, Flinders Street Station, Young & Jackson’s Hotel & St. Patrick’s Cathedral. See the famous Shrine of Remembrance, an amazing War Memorial. Travel past Port Phillip Bay, Yarra River & the Arts Centre. Lunch & Drop at hotel. Rest day free to explore Melbourne on own. Overnight stay in hotel. Today after breakfast experience one of the worlds most breathtaking coastal drives. 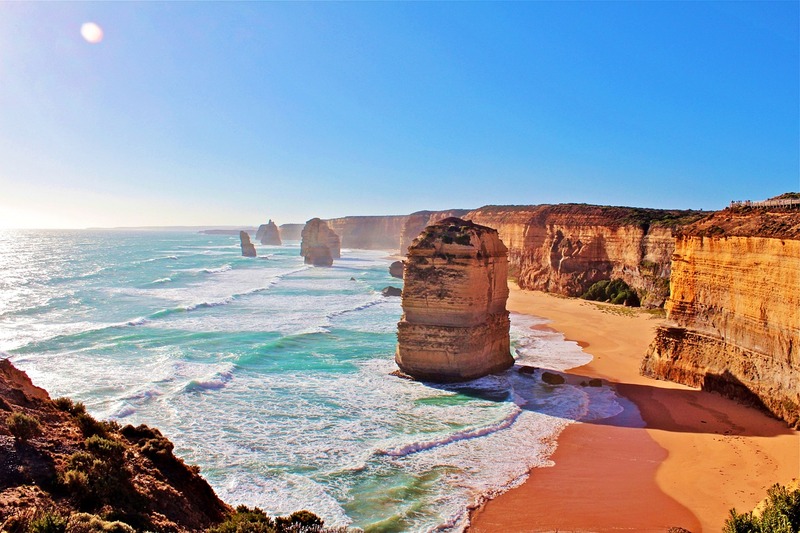 The journey along the Great Ocean Road features stunning ocean views, huge cliffs, raging surf, tranquil bays, towering rock stacks, lush rainforests, laidback coastal towns and maritime villages. Discover the dramatic and rugged splendor of Twelve Apostles. Drives pass the Otway National Park’s & Port Campbell National Parks. Post lunch continue Great Ocean Road Tour before returning to Melbourne. Overnight stay in hotel. Today After Breakfast, Visit Melbourne Cricket Ground (Subject to availability), and enjoy the city tram ride. Later Proceed to Philip Island to witness the spectacular world famous Penguin Parade in the evening. Overnight stay in hotel. Today after breakfast, transfer to airport for flight to Cairns. Arrive Cairns Domestic Airport & transfer to Kuranda Rain Forest. The Skyrail Rainforest Cableway experience spans 7.5 kms over Australia’s pristine tropical rainforests. Experience the tropical rainforest from a totally unique perspective – aboard an amphibious World War II Army Duck (officially spelt DUKW). Enjoy unforgettable 45 minute rainforest tour. Drive to Cairns. Reach hotel & check in.Evening free. Overnight stay in hotel. After breakfast transfer to Big Cat Green Island Reef Cruises. Travel time to Green Island is just over one hour from Cairns. Green Island is a beautiful coral cay on Australia’s Great Barrier Reef. Green Island is a Marine National Park with unique rainforests, surrounded by white sandy beaches and magnificent coral reefs and abundant marine life.Evening back to the Hotel. Overnight stay in hotel. Sydney. 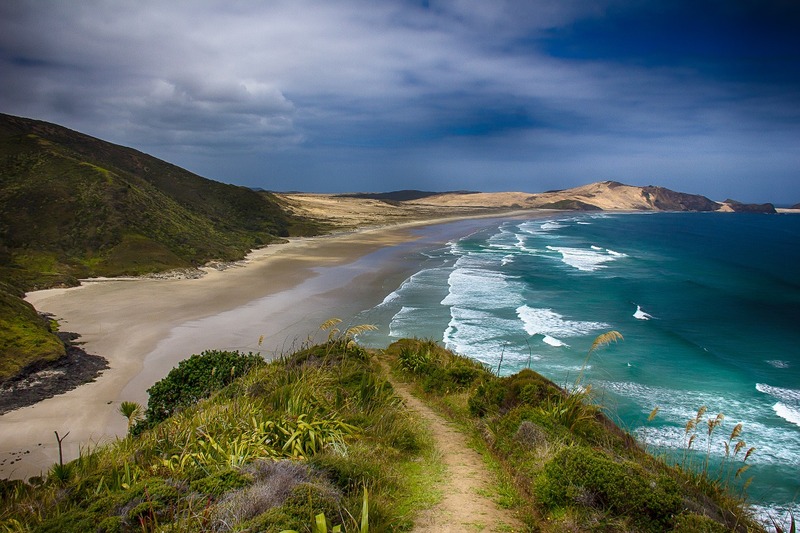 On Arrival we take a City tour starting with Australia’s most famous surf beach. 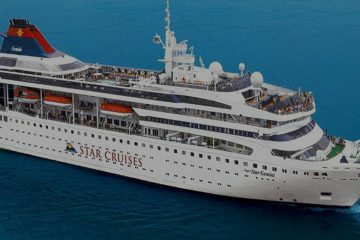 City tour includes the Rocks, the Opera House, the Harbour Bridge, Darling Harbour,Chinatown and Cosmopolitan Kings Cross. Sydney Opera Theatre – See inside the world’s most recognizable sails. Sydney Tower takes you to the highest point above Sydney for breathtaking 360-degree views of our beautiful harbor city. Sydney Sea Life Aquarium is located in Darling Harbour, overlooking the spectacular waters of Sydney Harbour. Drop at hotel to relax for a while & fresh’n up before Dinner cruise. Evening Dinner Cruise transfer. Relish the finest and freshest Indian cuisine. Overnight stay in hotel. After breakfast transfer to Sydney Airport to board flight for Christchurch. On arrival in Christchurch – Visit The Antarctic Attraction – Xtreme pass (Admission to Antarctic Attraction, Little Blue Penguins and Hagglund ride). Very few people have the opportunity to experience the awesome and magical beauty of Antarctica first-hand. Feel the chill of winter and watch daylight return as the Antarctic summer approaches after four months of darkness. Overnight stay in hotel. Queenstown sightseeing – Queenstown earned its name – fit for a Queen. Survey the kingdom – the tranquility & Silence will descend upon you. Remote and very memorable Skyline Gondola ride enjoy a Skyline Gondola ride from the summit of Bob’s Peak where you can enjoy panoramic views of Queenstown & Lake Wakatipu. From the moment the accelerator hits the floor your adrenaline hits the roof as you speed in mere centimeters of water along the famous Shotover River and deep into the spectacular Shotover River Canyons. Following your jet boat ride you will be returned to Queens-town by Coach. Overnight stay in hotel. Transfer to Queenstown airport for an onward flight to Auckland. Arrive Auckland & transfer for sightseeings. Later enjoy Auckland Sky Tower which includes admission to the main observation deck. The Sky Tower is at 328 meters high offers a clear view towards the Pacific Ocean as well as of the city of Auckland. Overnight stay in hotel. Waitomo Caves. 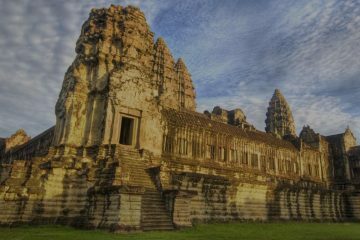 In your 45 minute guided tour, you’ll take in the spectacular Glowworm Cave with its majestic and ornate cave decorations, the deep limestone shaft known as the Tomo and the equally magnificent Cathedral. Your visit concludes with a brief, yet remarkably moving, boat trip through the Glowworm Grotto. Continue coach journey to Rotorua. Visit Te Puia. Tour Te Puia & Maori Arts and Crafts Institute where History is carved and woven into meeting houses, canoes, weapons and jewellery. Overnight stay in hotel. Depart to hotel for Rotorua sightseeing. Agrodome Sheep Show. Agrodome Sheep Show (one hour) is an exciting and informative insight into agriculture in New Zealand. Depart to Auckland. Overnight stay in hotel.